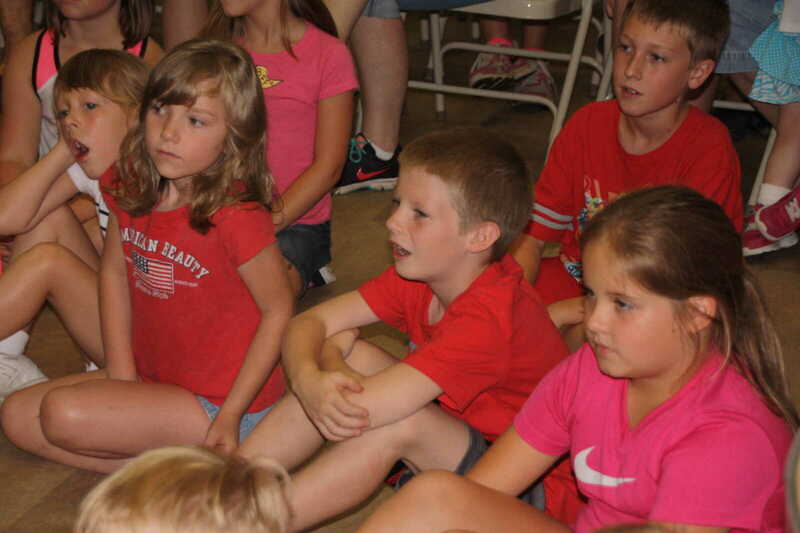 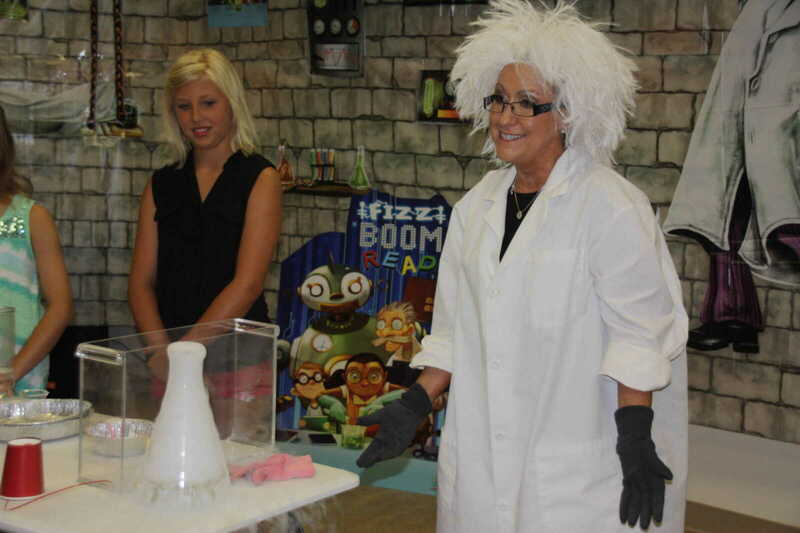 Science fun at Fizz, Boom, Read! 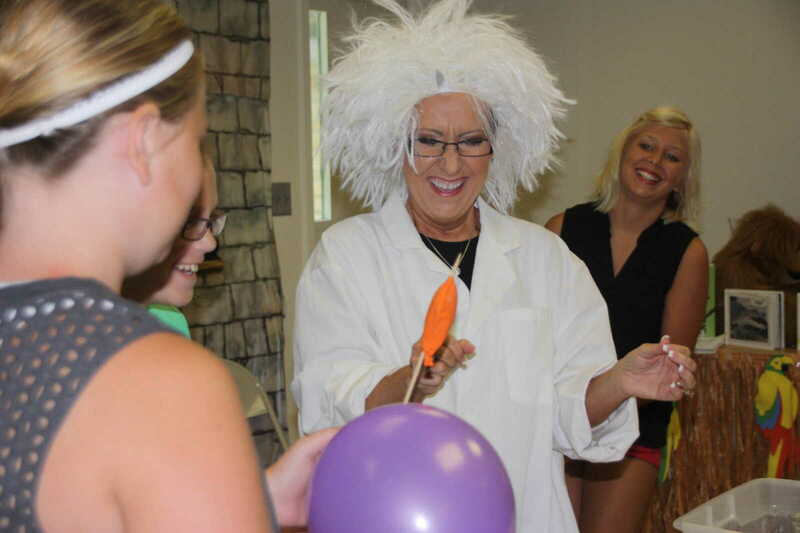 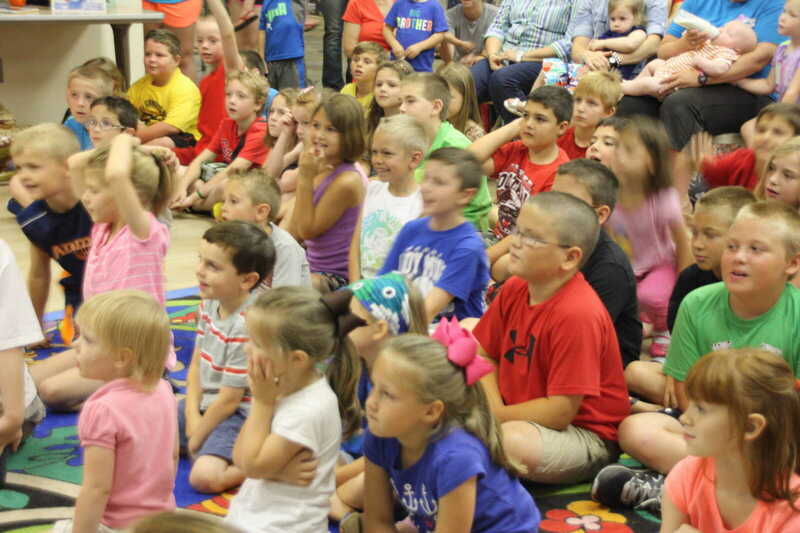 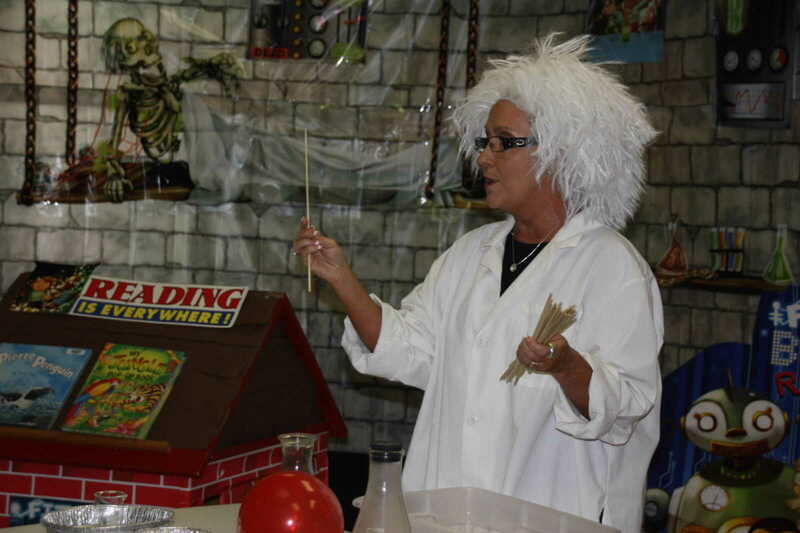 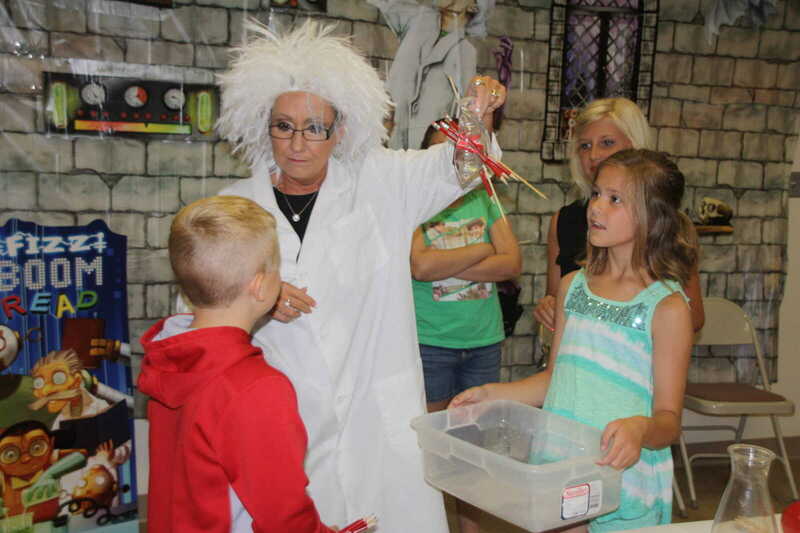 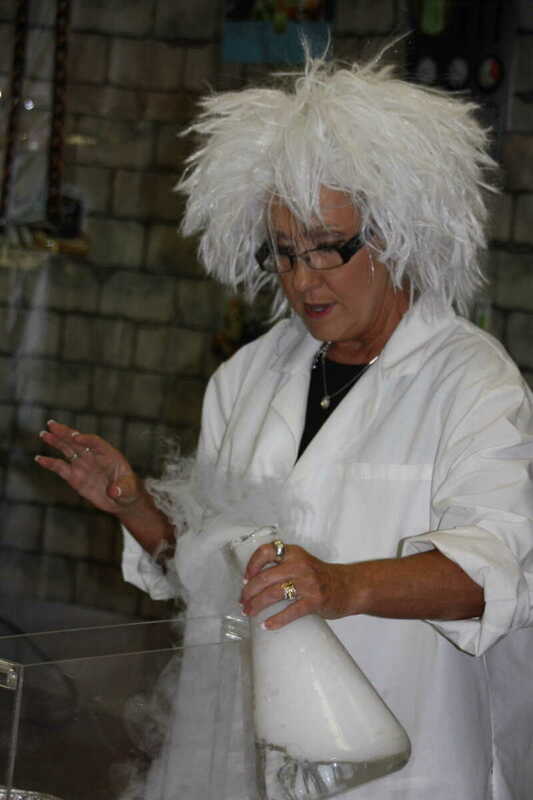 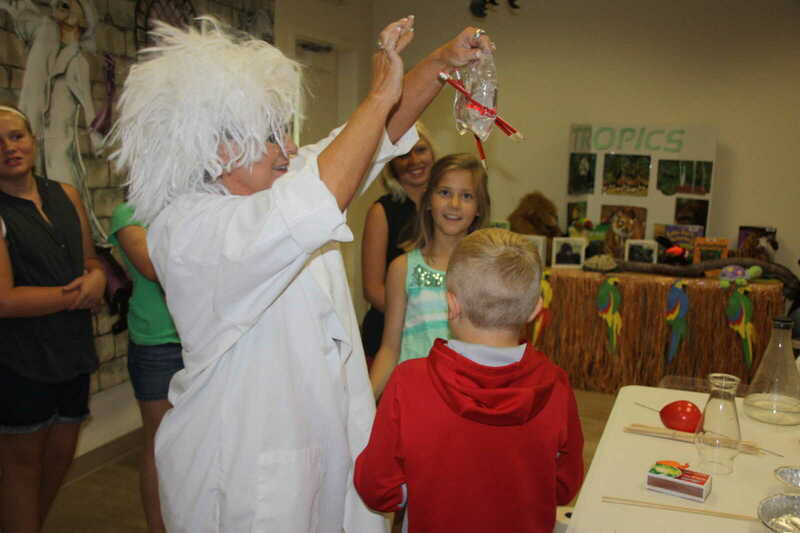 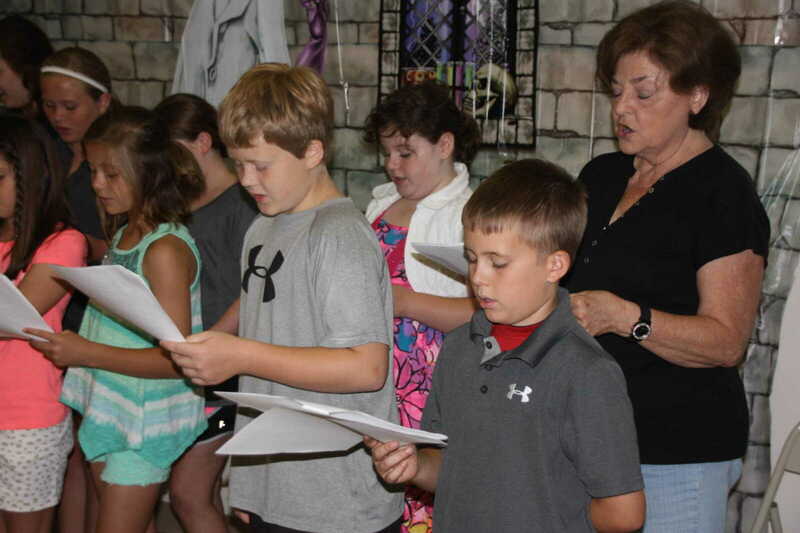 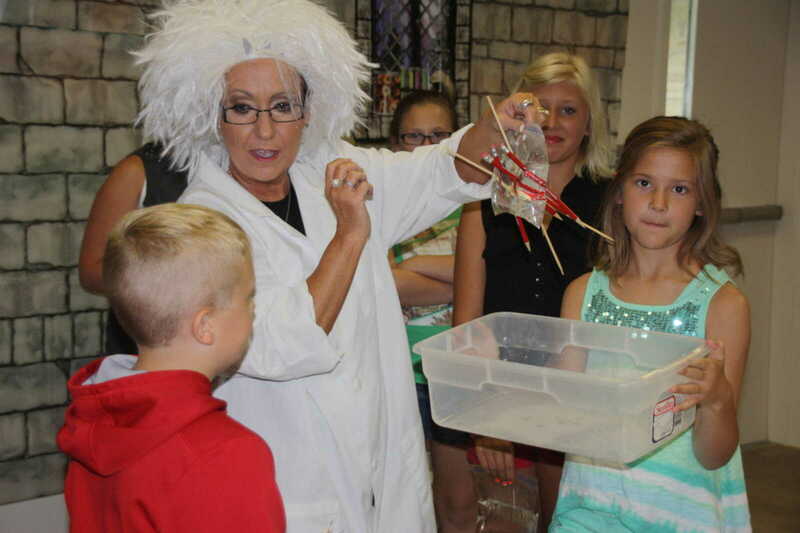 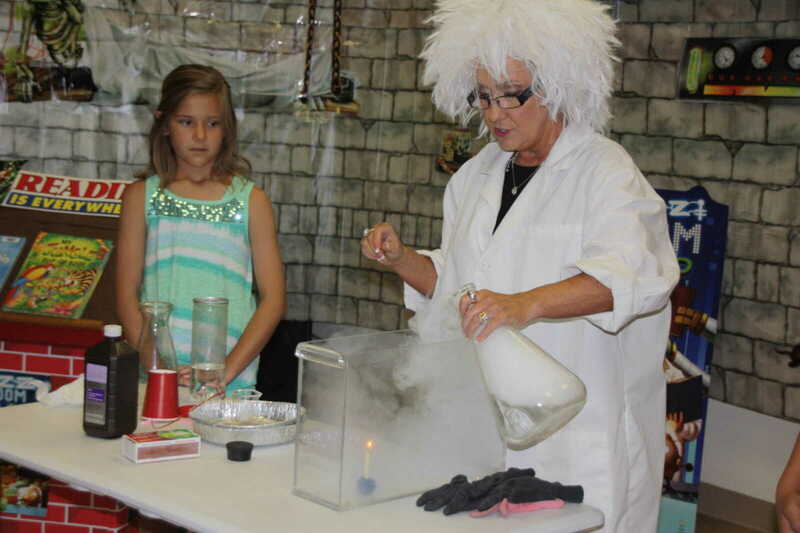 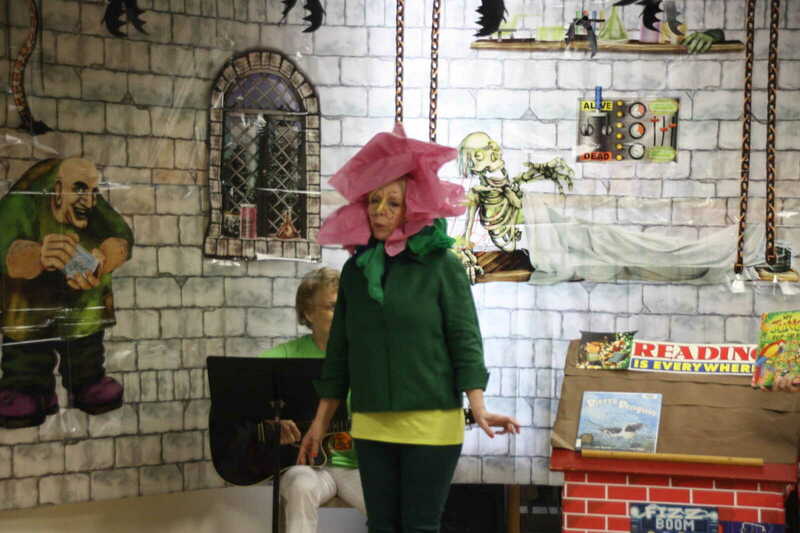 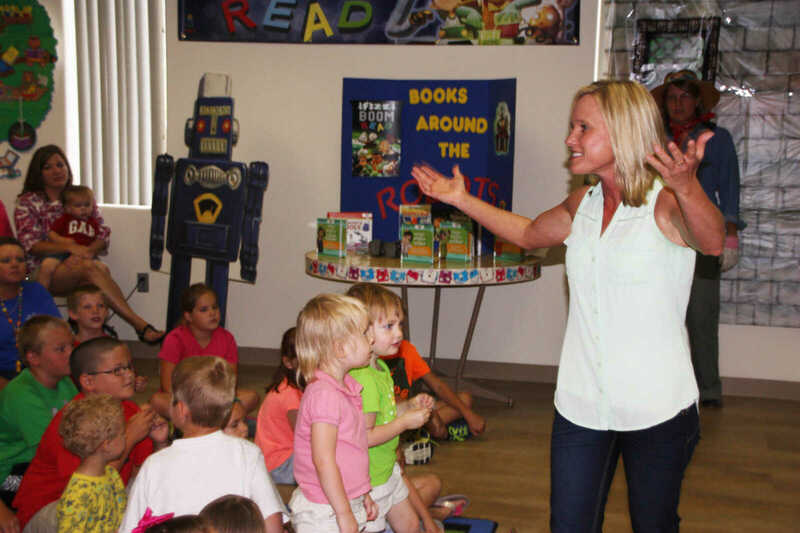 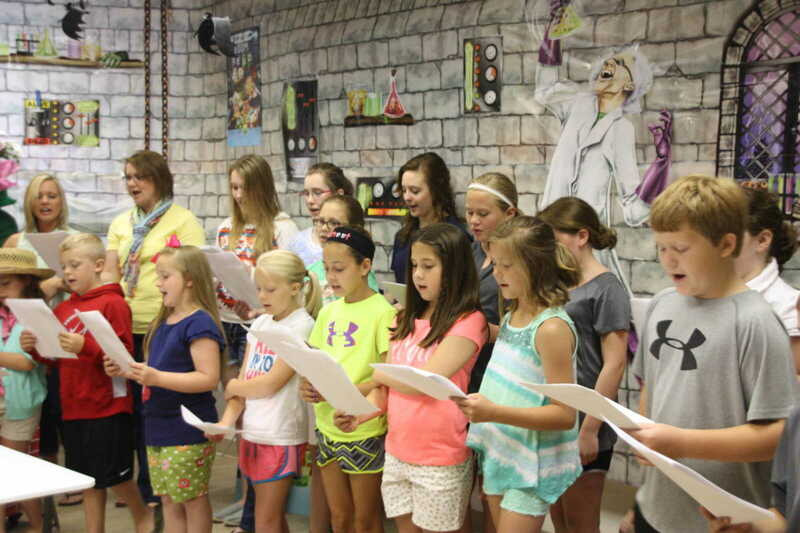 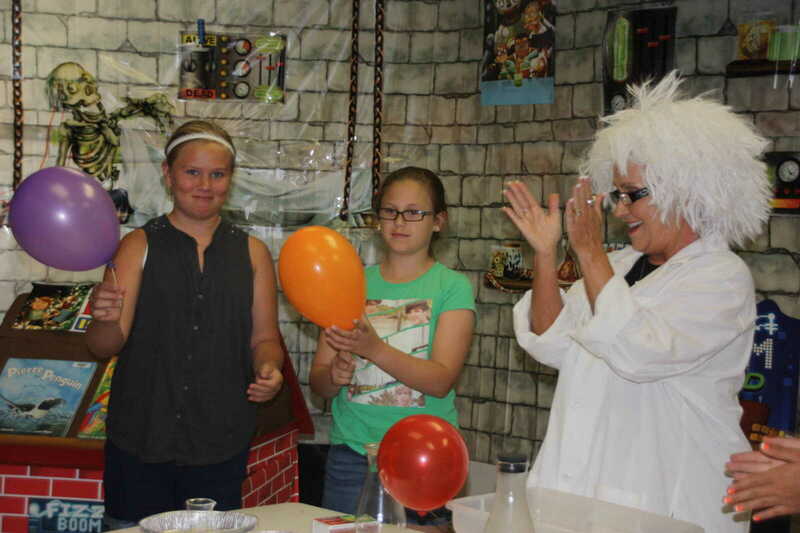 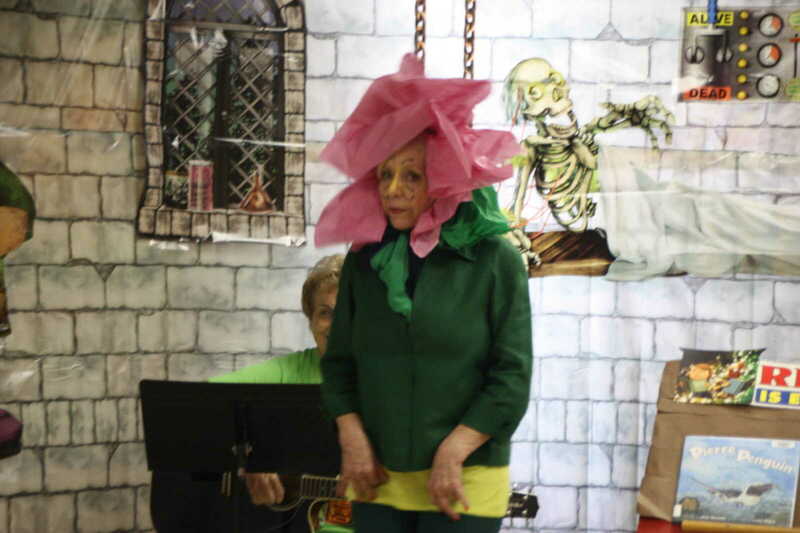 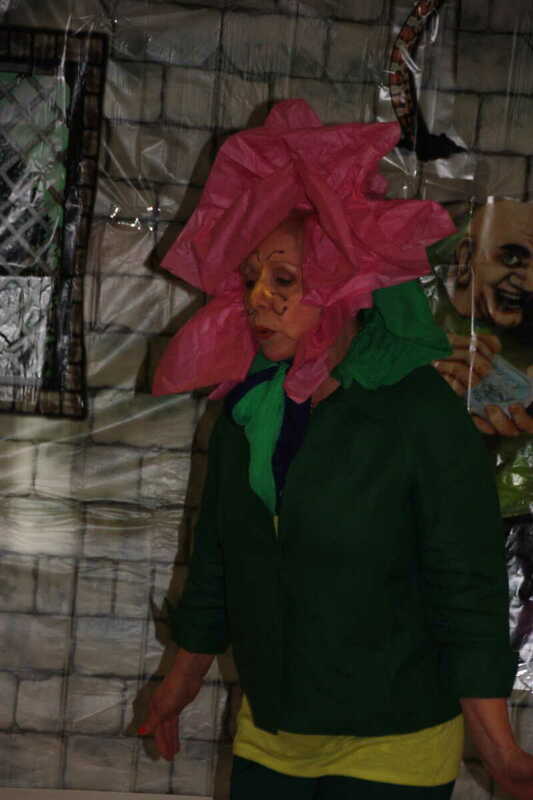 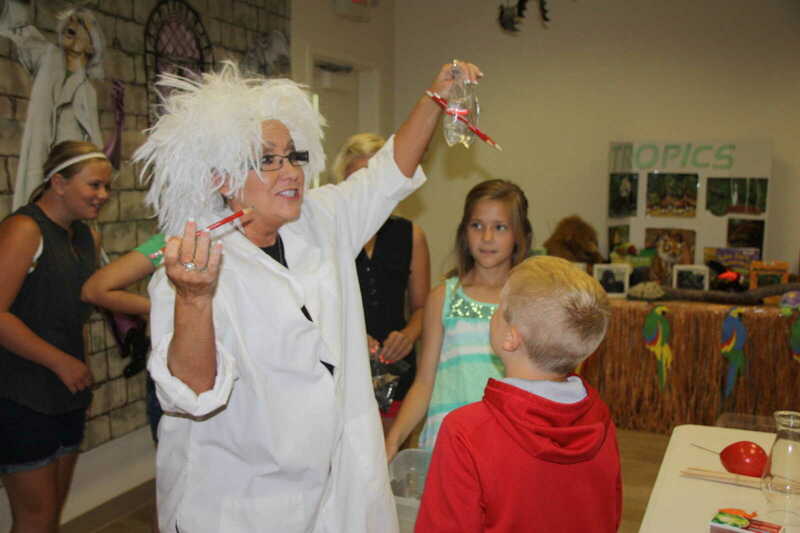 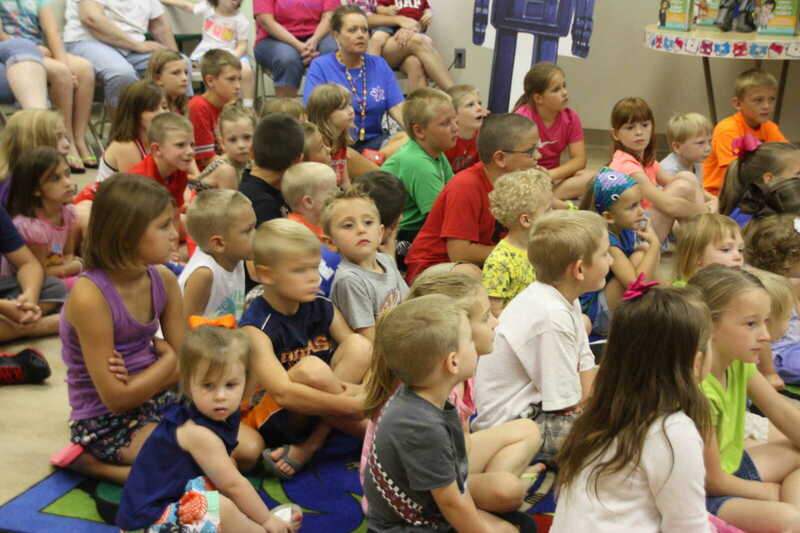 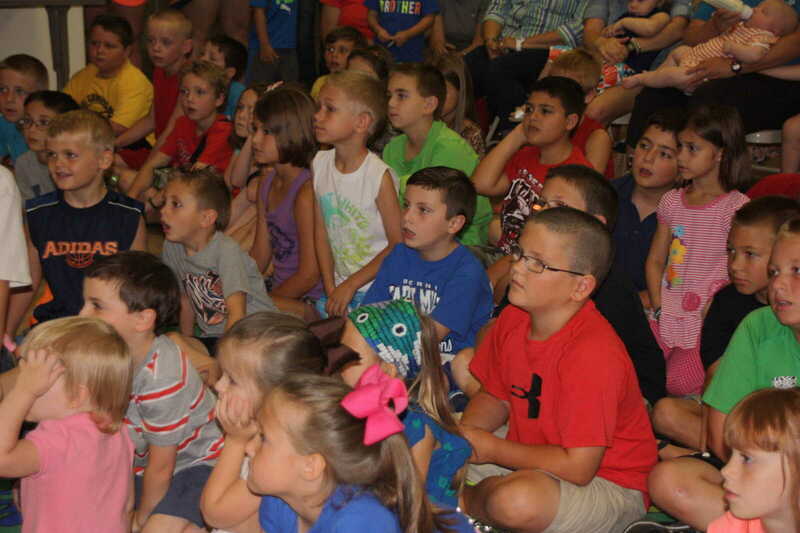 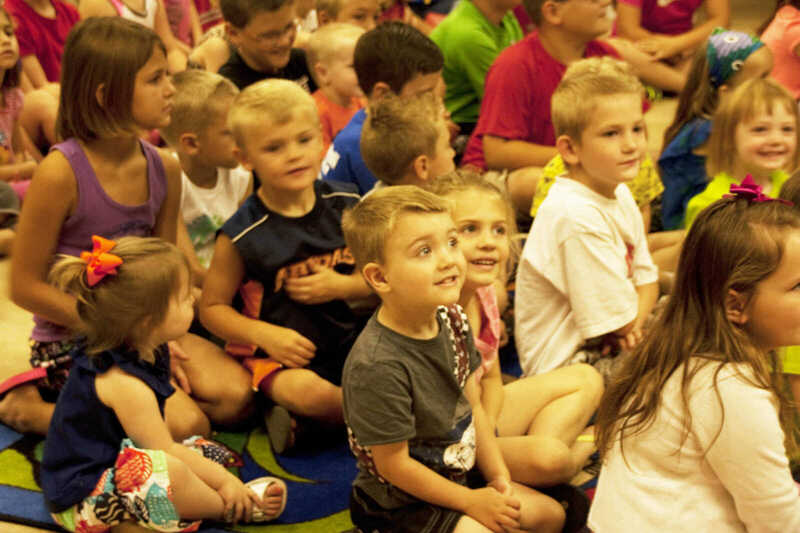 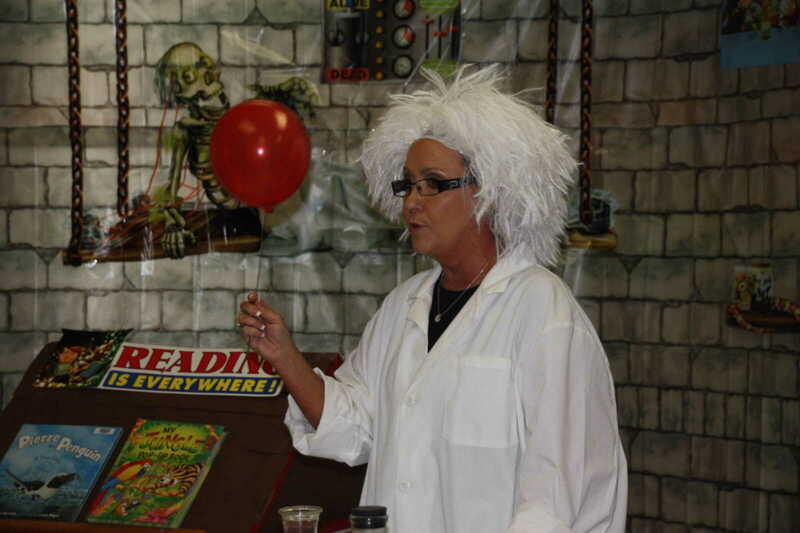 Mad Scientist, aka local retired science teacher, Pam Mills, was the guest presenter at the first series of summer fun at Keller Public Library. 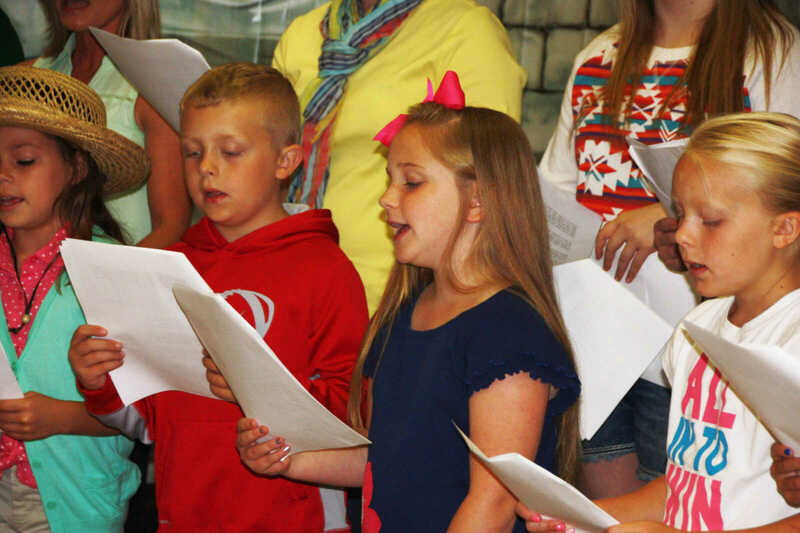 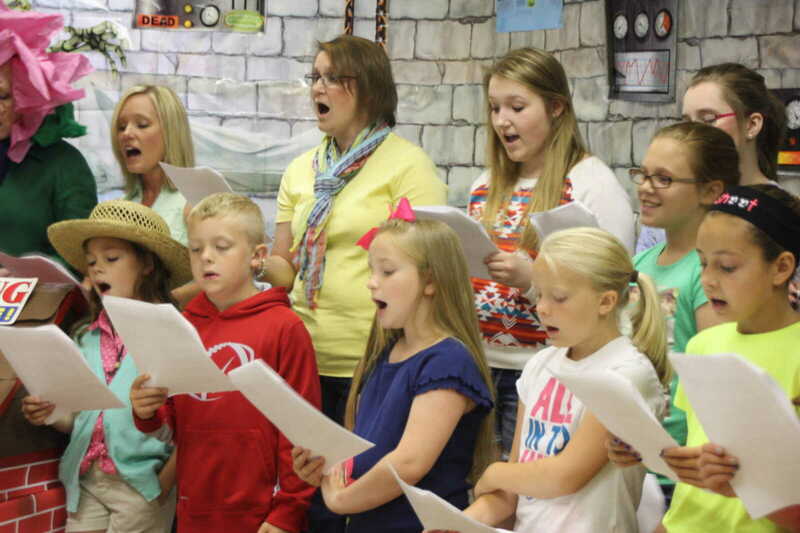 A volunteer of young choir members provided music for the first in a continuing series, sponsored by the Friends of the Library.